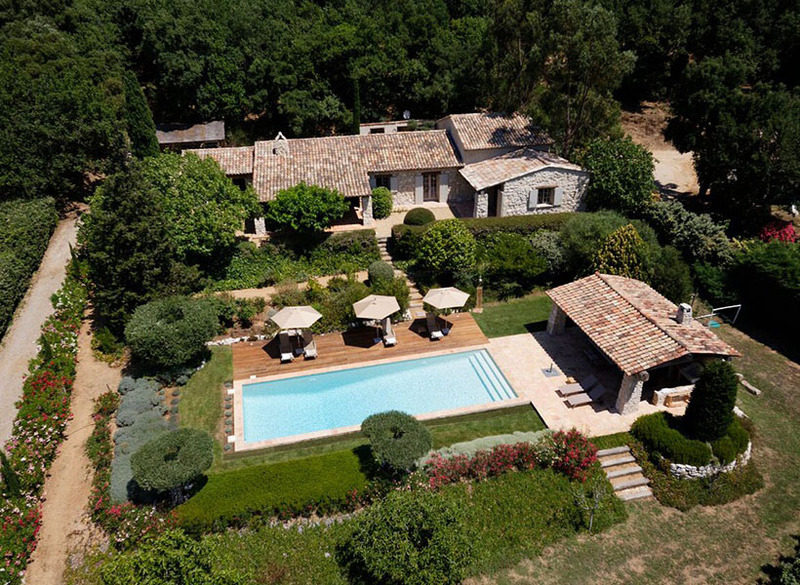 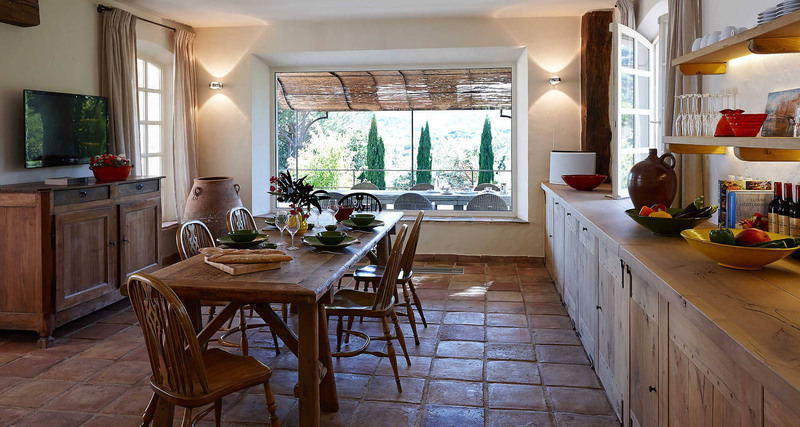 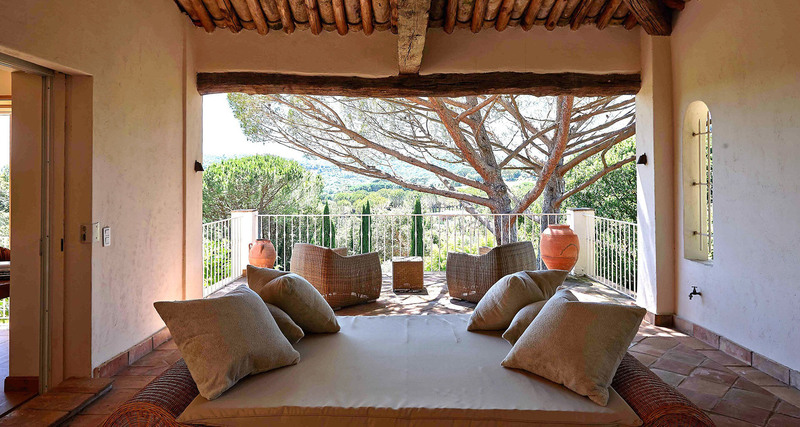 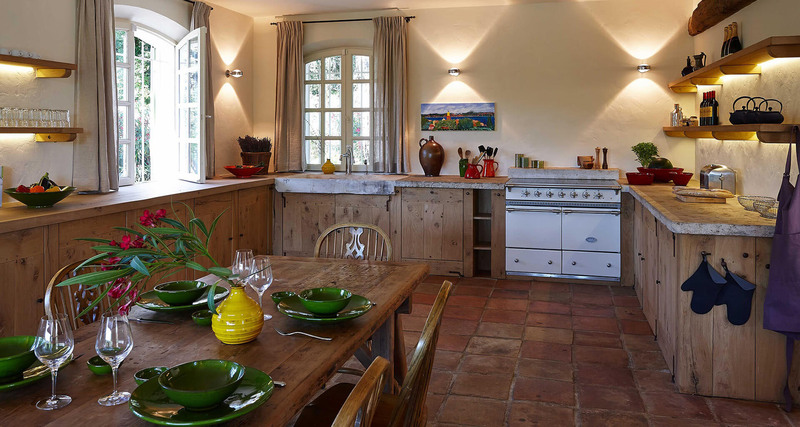 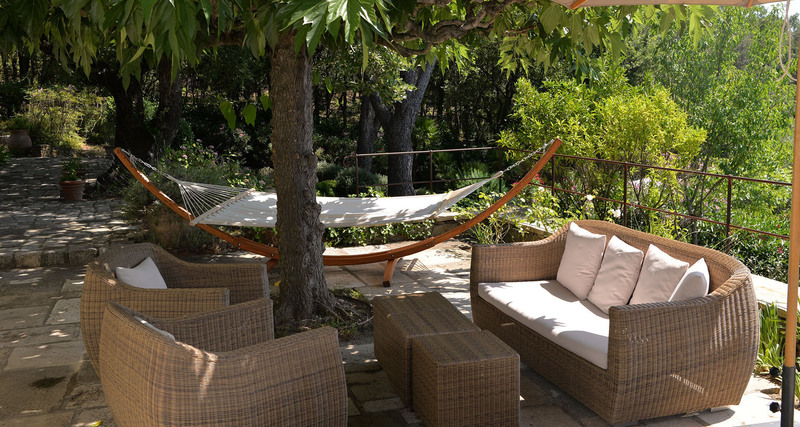 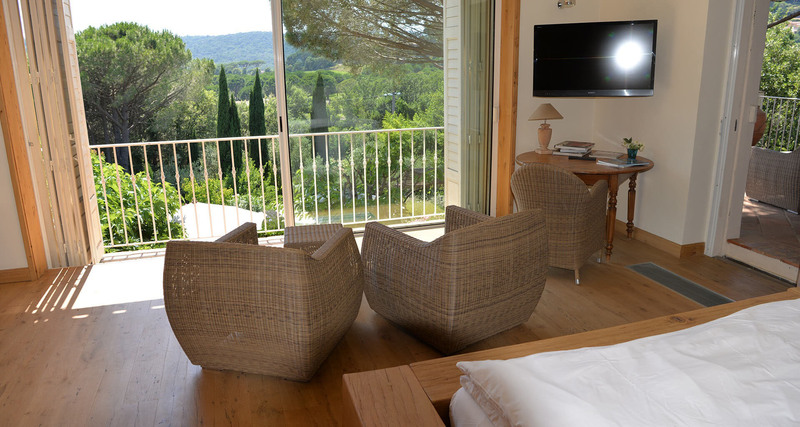 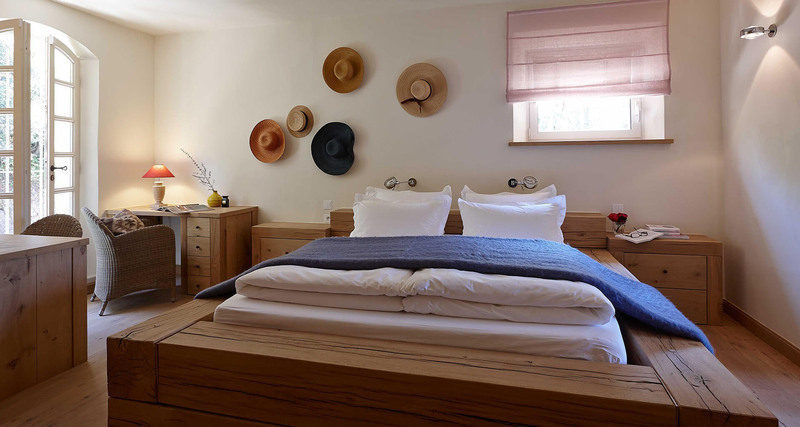 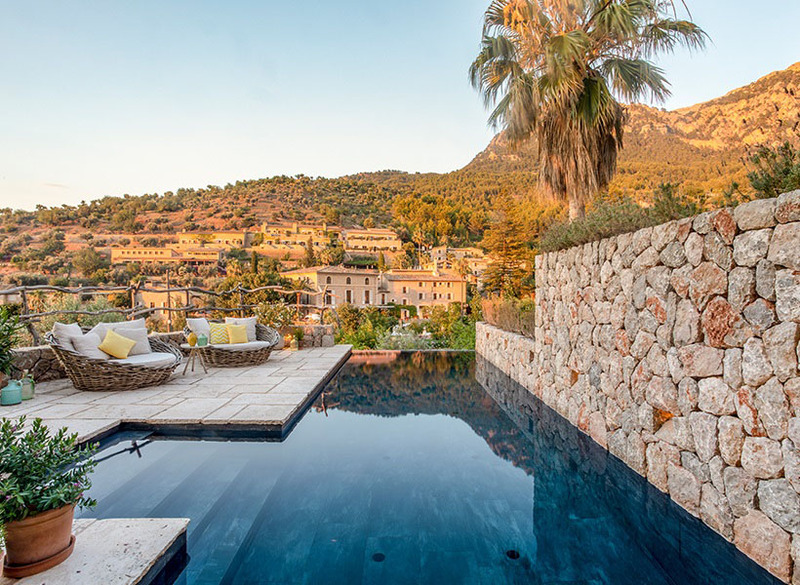 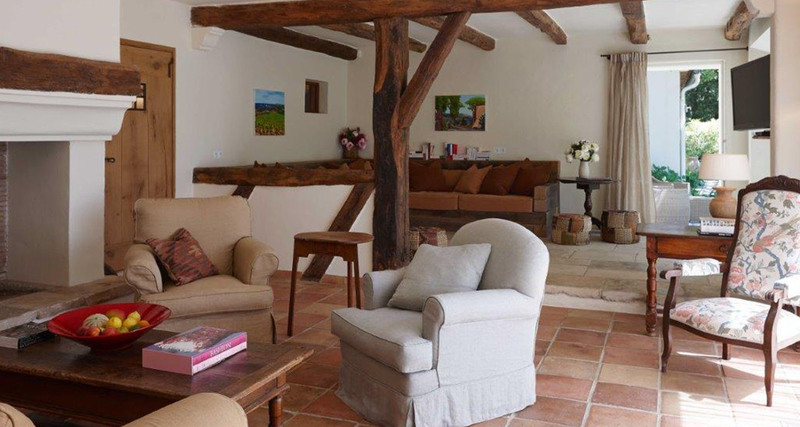 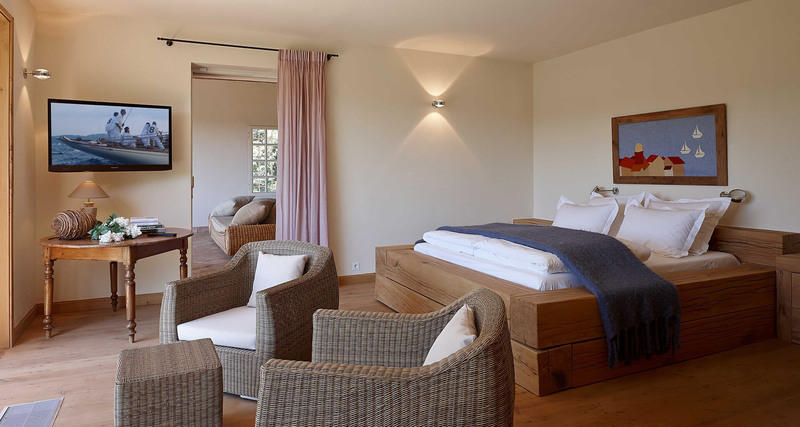 Set within a few minutes’ walk from the picturesque Grimaud village, this beautiful rustic-style villa has been recently refurbished to the highest of standards and provides charming luxury accommodation in the most tranquil of settings. 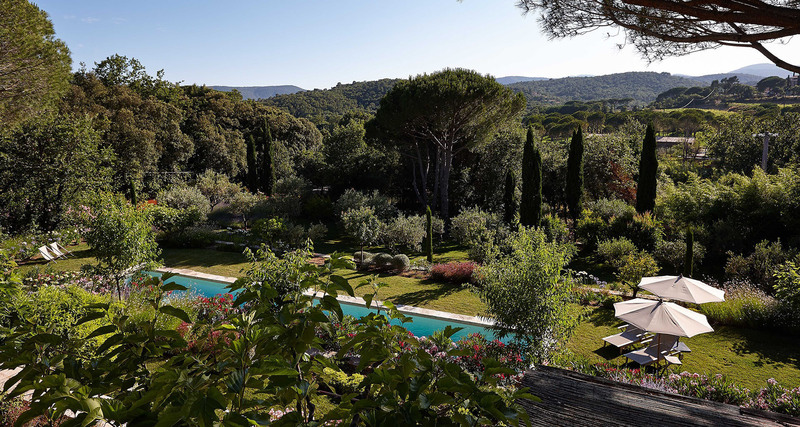 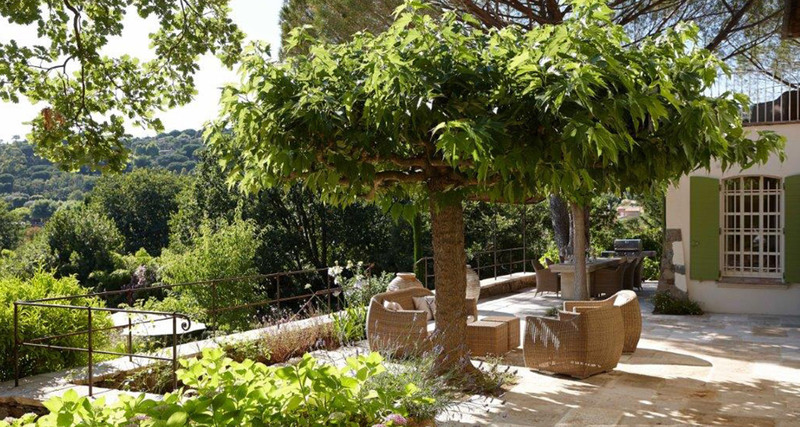 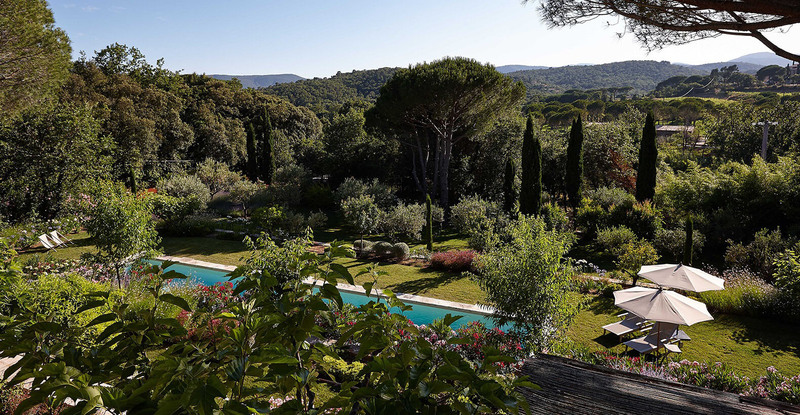 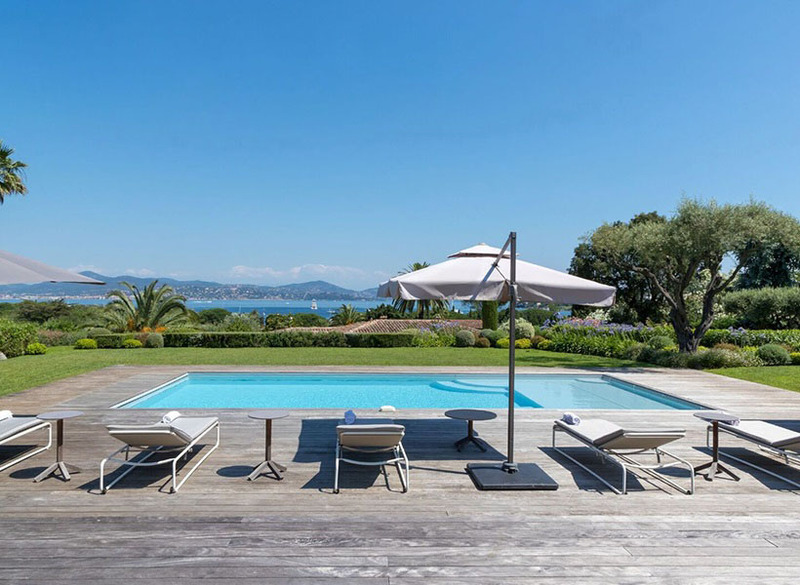 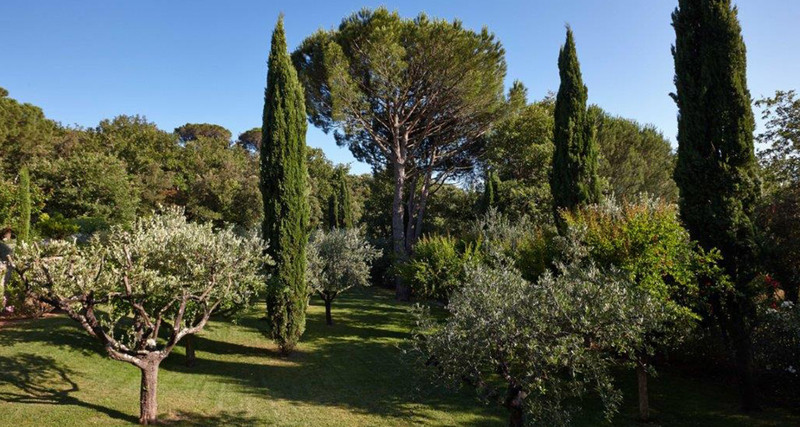 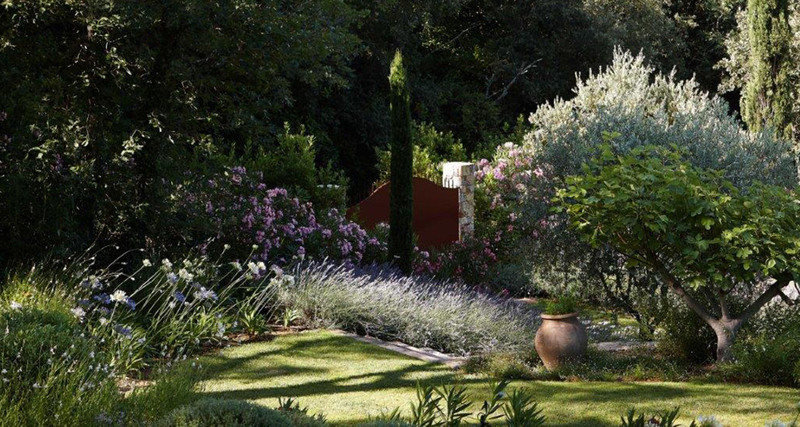 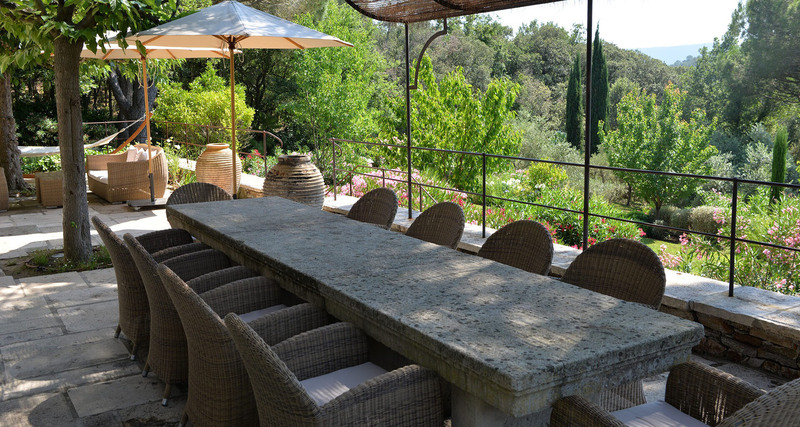 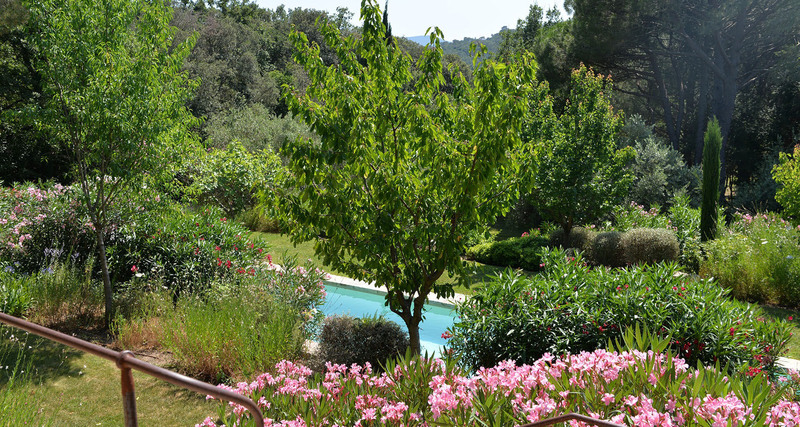 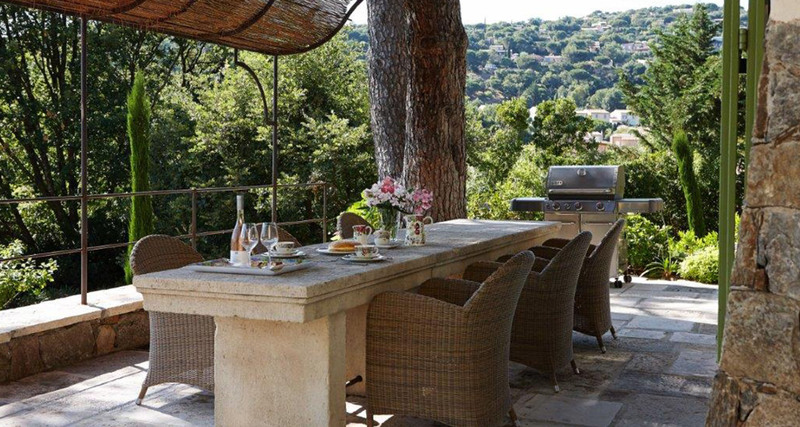 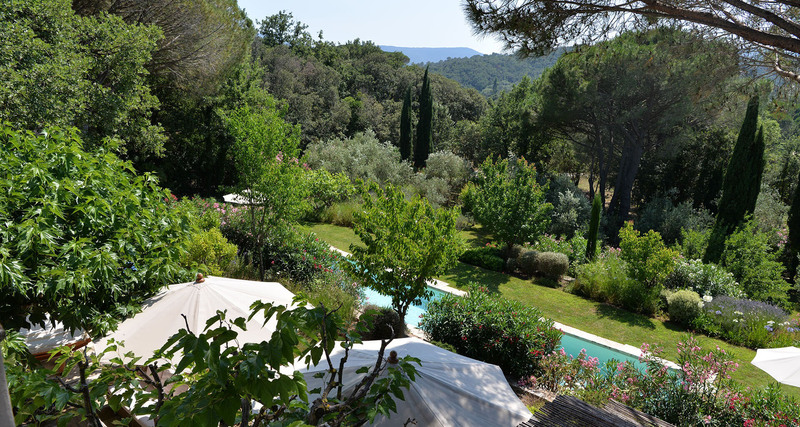 Surrounded by a delightful garden filled with trees and flowering plants, upon arrival to this luxury villa it will be hard to believe that such serenity could be found so close to the action of the glamourous St. Tropez region. 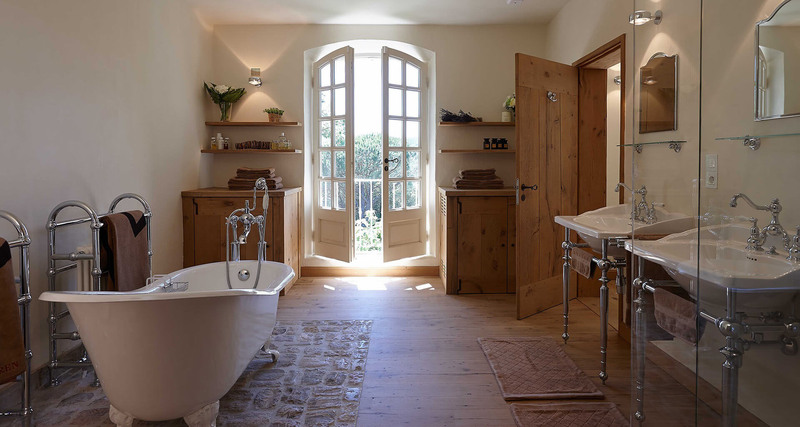 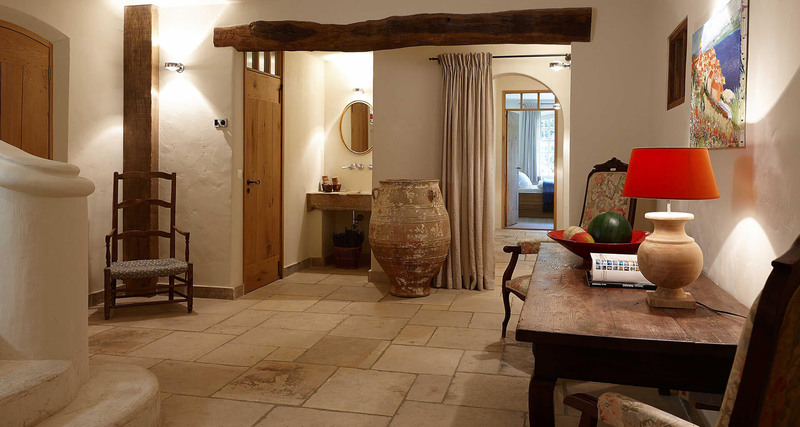 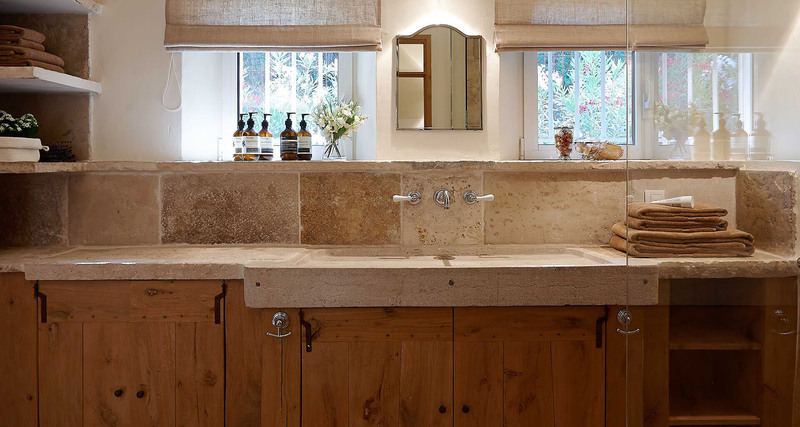 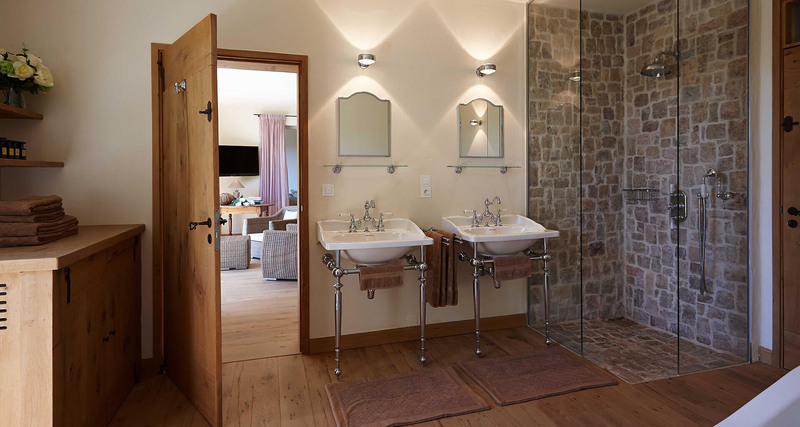 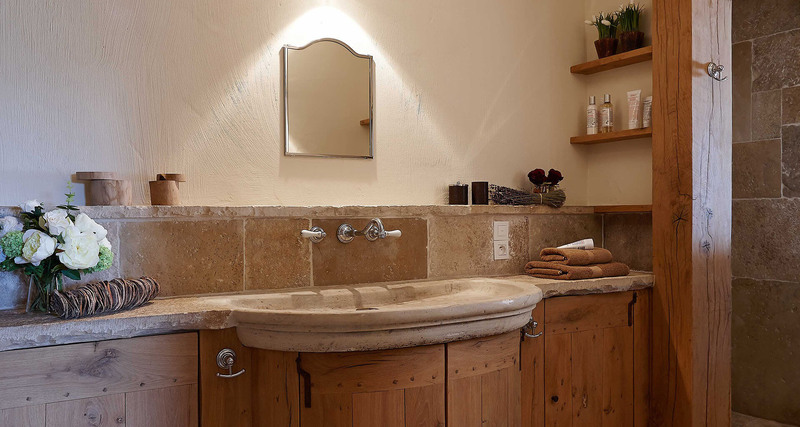 Elegant stone and wooden floors, and exposed wooden beams allow this tasteful property to retain its traditional feel, whilst luxury finishes like roll-top baths and a heatable swimming pool add a contemporary feel. 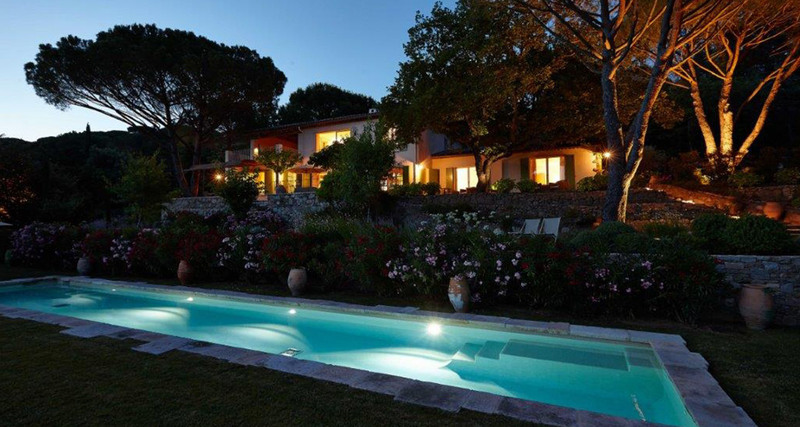 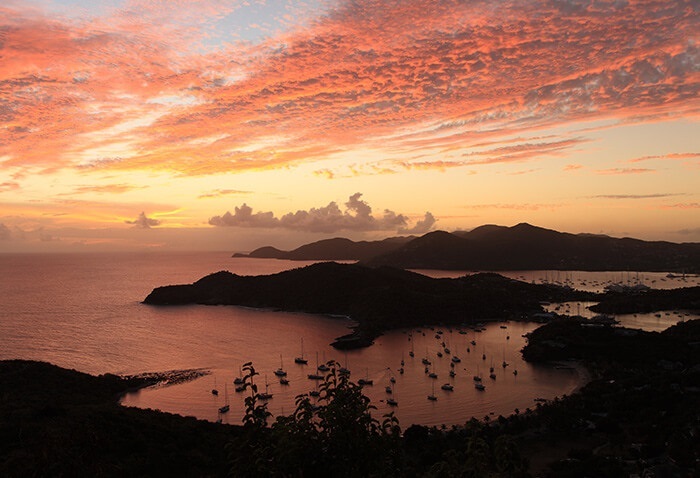 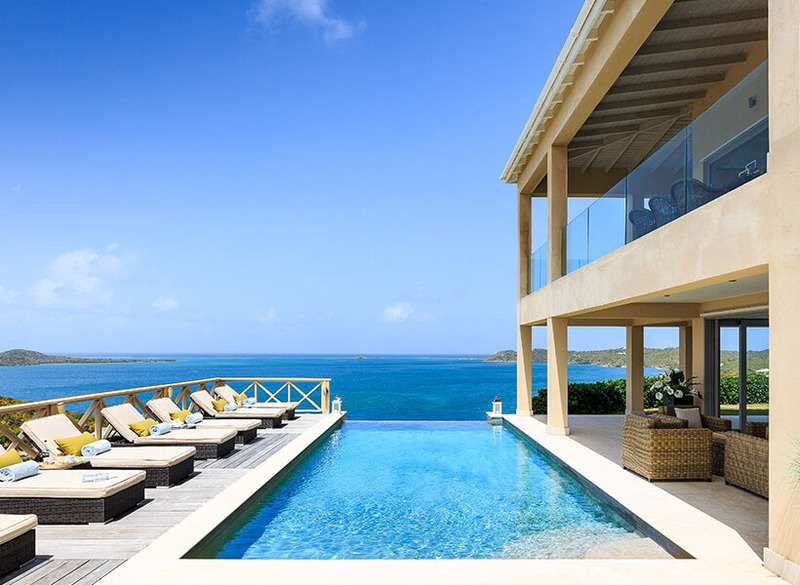 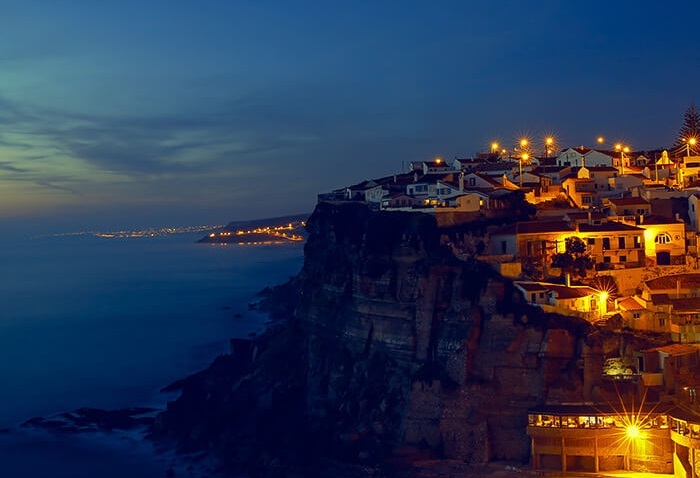 Perfectly combining luxury with charm, and privacy with convenient location, this beautiful property is sure to delight. 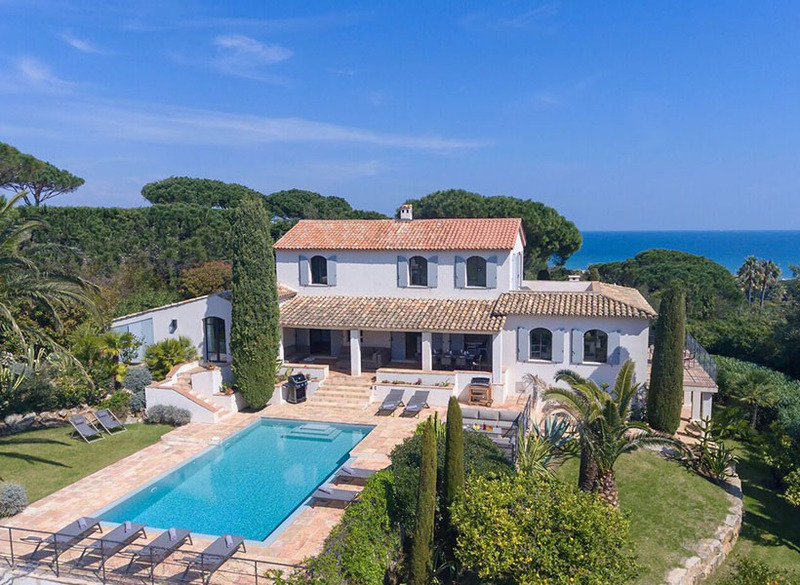 This luxury villa is located within a few minutes’ walk to the beautiful medieval village of Grimaud where you will find a good selection of bars, restaurants and quaint shops. 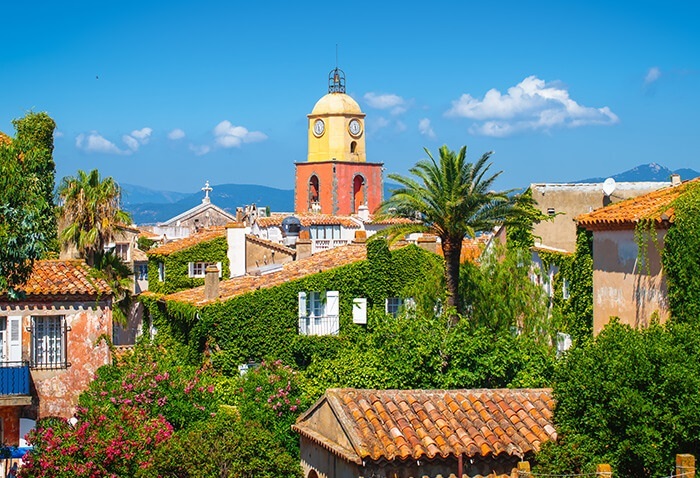 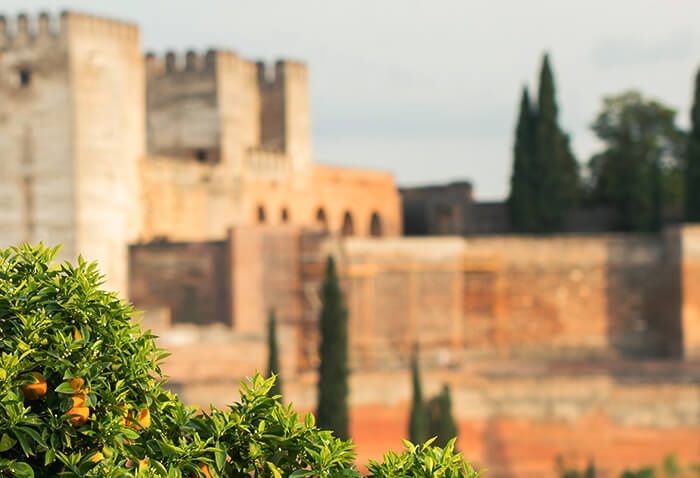 Port Grimaud is approximately 10 minutes away and St. Tropez can be reached in 20 minutes.